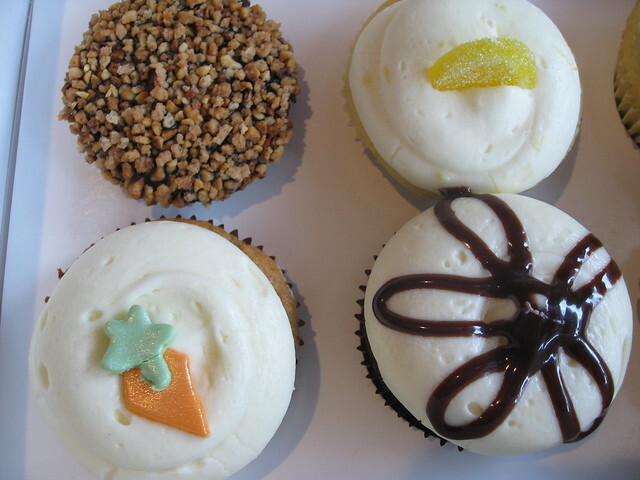 Most of the cupcakes kill me (damn cream cheese), but they’re all delicious. In other news, I lost my internet for most of yesterday, so I apologize for the lack of post except in the very late evening. My blender blew a fuse in my house as soon as I got home! Who knew! I tired to make coconut butter (from unsweetened coconut flakes) in my blender, and MAN, was that a fail. I wish I had a VitaMix or food processor. Someday. Oddly enough, it’s not such a drastic change as it seems. 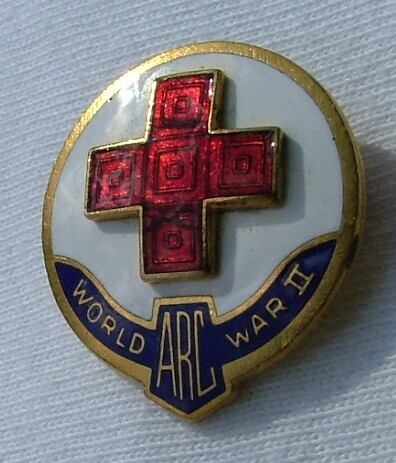 Sure, it looks much more modern, but it’s actually based off of some of the buttons that the American Red Cross was famous for, back during WWI and WWII. But if not, at least I got to pose with this cool bear.